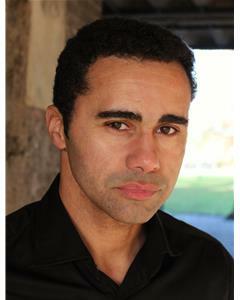 Adrian is a highly skilled, multilingual actor who has a wide range of stage experience as well as film, acting in much Shakespeare such as Hamlet and Macbeth. His TV projects have included popular shows including Casualty and BBC’s Doctors. Having trained at RADA, and performed with the Royal Shakespeare Company and at The National Theatre, we’re pleased to welcome him to David Daly associates. 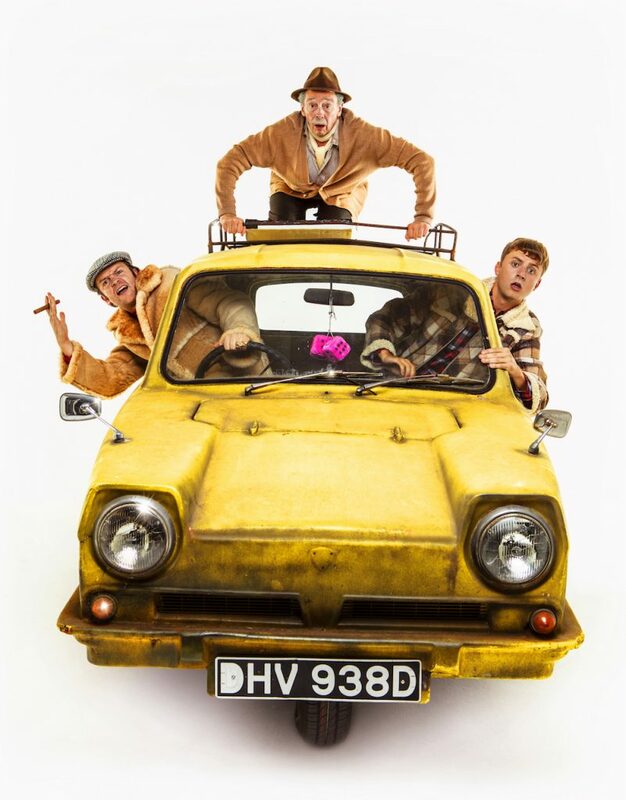 ADRIAN IRVINE will play Denzil in the original West End cast of ONLY FOOLS AND HORSES.